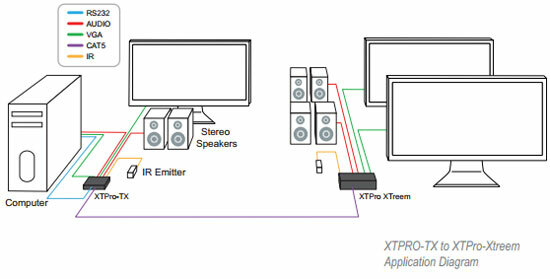 XTP-RXLS is a high resolution UXGA and stereo audio long range receiver system designed to broadcast desktop video, stereo audio signals, IR and RS232 over unshielded twisted pair (UTP) cabling. With RS232 communication support the XTPRO allows users to send commands to single or multiple devices. 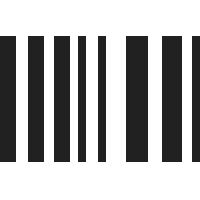 This allows the user to change the volume, channel or turn on/off the display panel remotely.